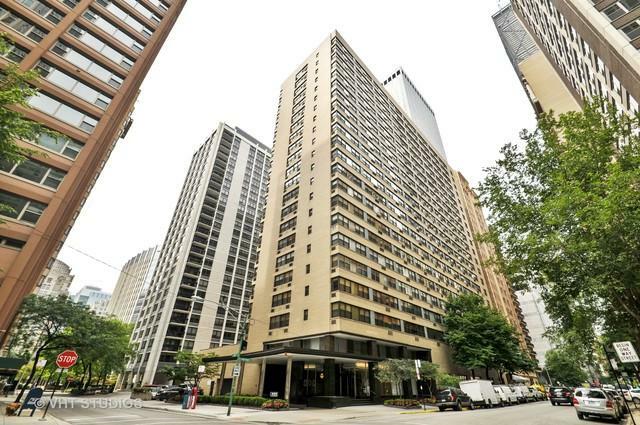 Located in the heart of Streeterville is 850 N. DeWitt Place. 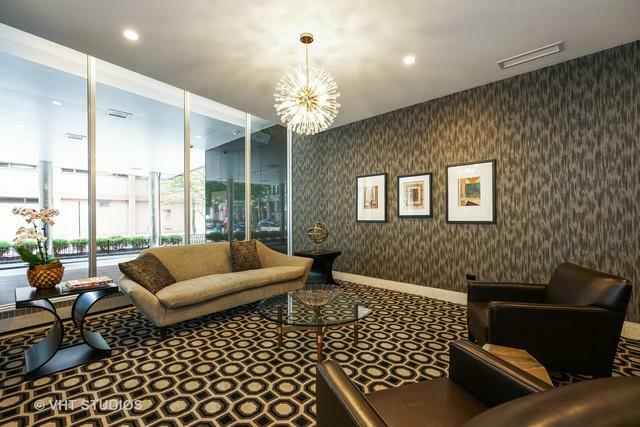 Fantastic management and staff take great pride in the care and maintenance of this coveted condo building. All new beautiful lobby and hallways decorated to taste. 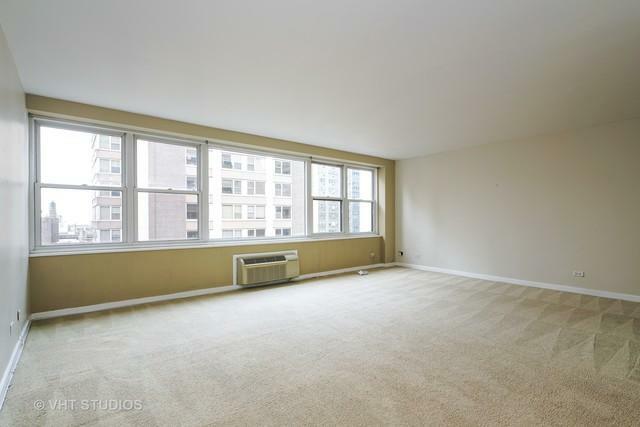 Now available is an attractive, spacious, sunny one bedroom, one bath. The interior is freshly painted, fresh carpet & move in ready! Lots of closet space and storage. Great opportunity for rehabbers!! Just a few minutes walk to Northwestern University & Hospital, Museum of Contemporary Art, Water Tower Pl, & John Hancock Bldg. Assessments include: 24 hr. 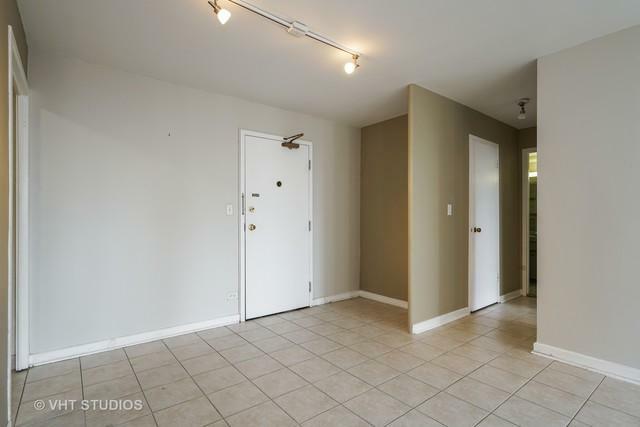 doorman, on-site mgt., fitness room, TV/cable, heat, water, gas, sundeck & coin laundry. Parking available for lease in the area.